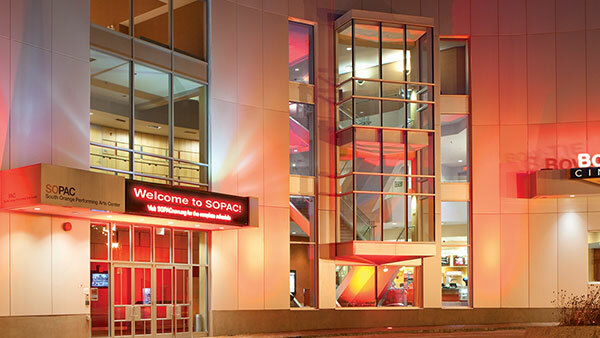 The 2019 SOPAC Gala will be announced soon. If you would like more information on sponsorship, tickets, or auction donations, or if you would like to be included on the invitation list, please contact Shana Baer, Special Events Coordinator, at (973) 712-4100 or shana@sopacnow.org. 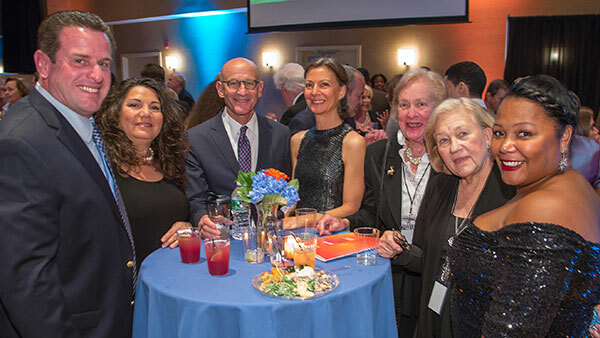 We celebrated “New Jersey’s Favorite Small Performing Arts Center” at the annual SOPAC Gala on Saturday, October 27, 2018. 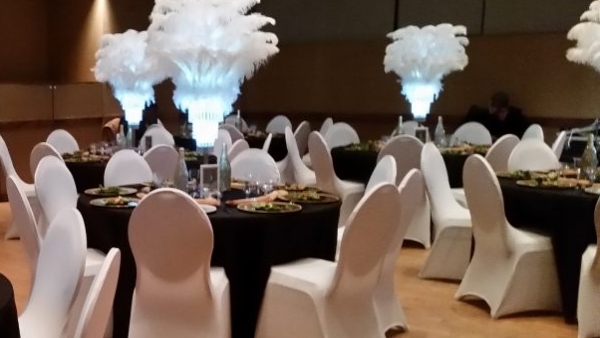 It was a fabulous night of deserving honorees, cocktails, a strolling dinner & dessert, live & silent auctions and entertainment. At this special event, we honored Juilliard @ SOPAC series sponsor, Samuel M. Convissor, longtime SOPAC supporters, Dan Arrighi & Sam Joseph, and music legend and activist, Dionne Warwick. SOPAC presented Ms. Warwick with a Lifetime Achievement Award. The evening’s entertainment featured Grammy Award-winning Singer-Songwriter Judy Collins. Special thanks to our proud sponsors and to the Gala Host Committee for their help in ensuring the success of our fundraiser.